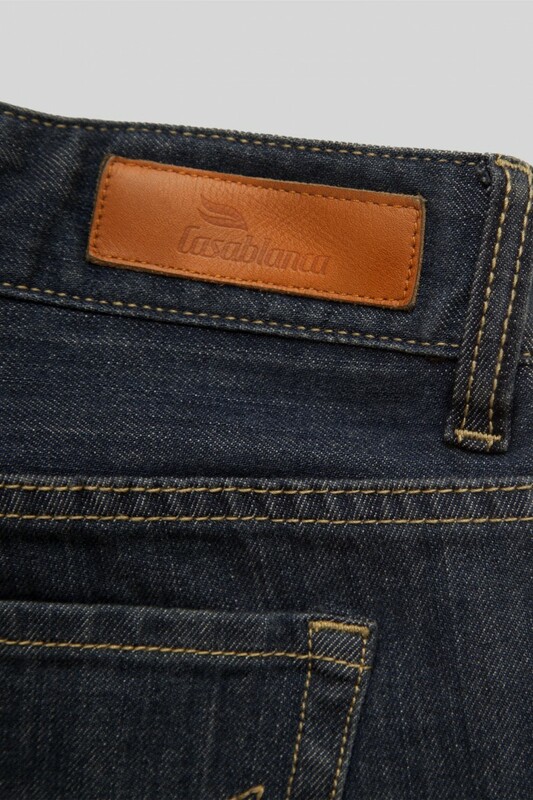 Casablanca Polo Jeans were originally designed for top tier polo players, at the request of these elite players and due to the jean's outstanding comfort, Casablanca has applied this technology to everyday clothing. 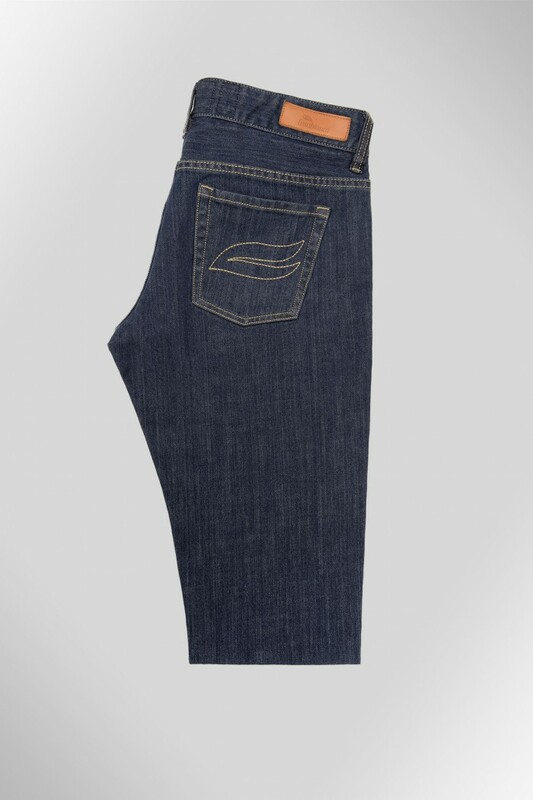 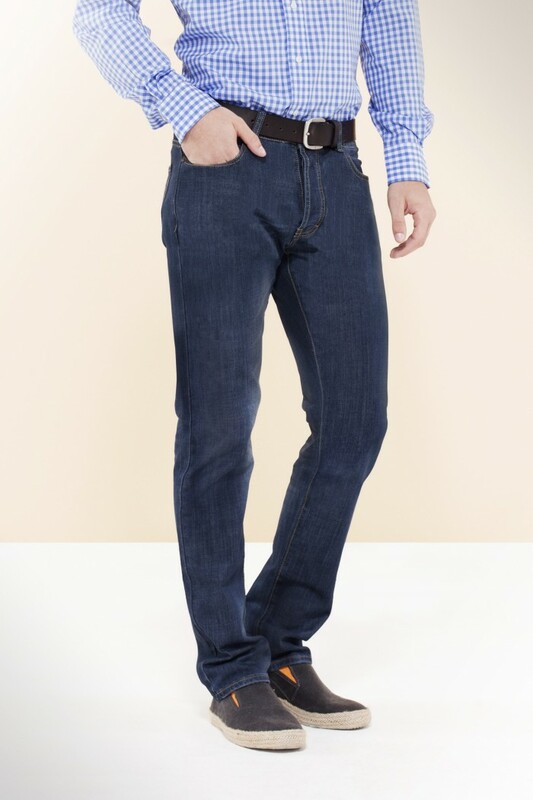 Casablanca jeans use cutting edge fabrics, blending technology and comfort, allowing us to create our unique AWS (All Way Stretch) jean with freedom of movement for both on and off the polo field. 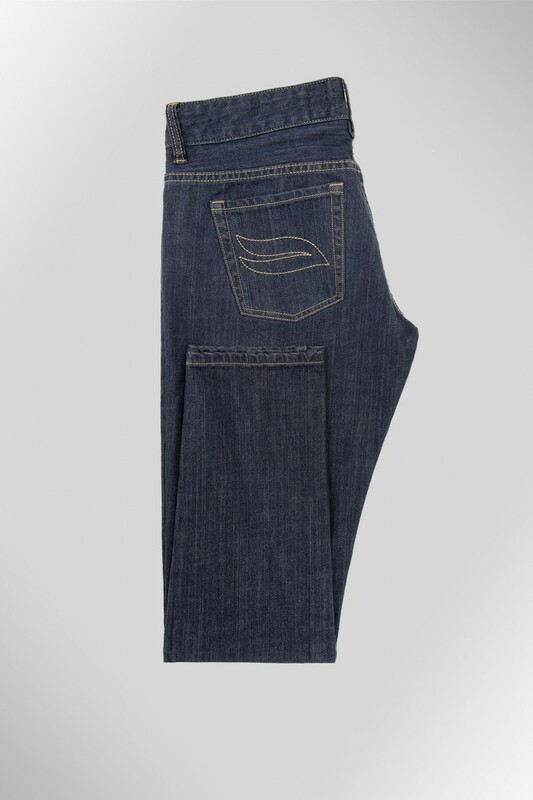 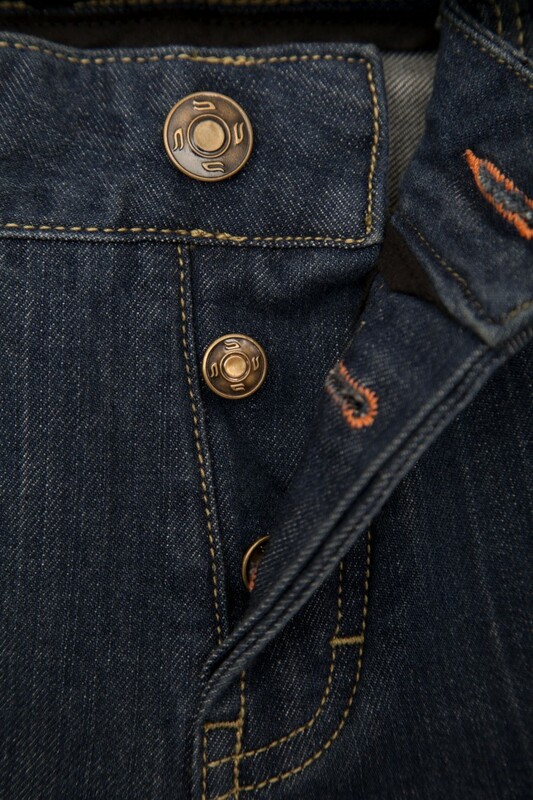 One of the benefits of the new technology is the shape retention which means that the jeans do not bag or sag even after repeated wash and wear. 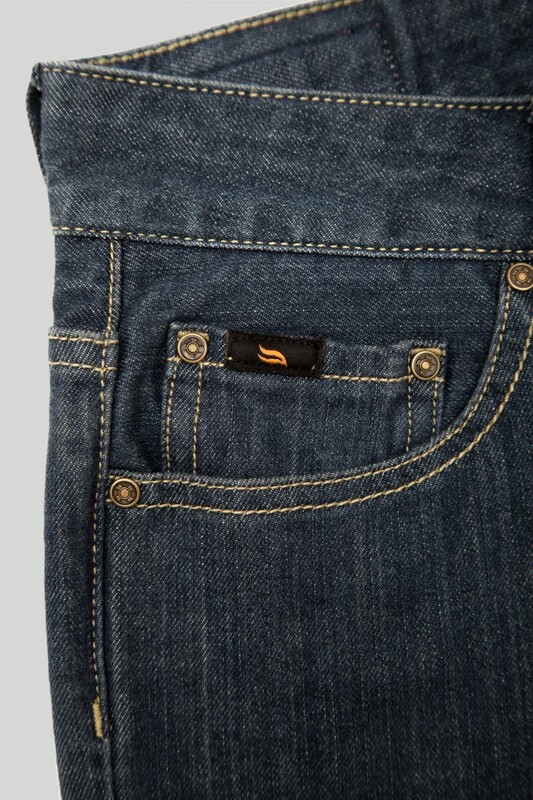 AWS Denim technology helps to make the jeans more comfortable reducing chafing thanks to improved shape memory, while looking and feeling like classic denim (without the rigidity factor).